Where to find Medical Cannabis Products? Effective July 1, 2016 Medical cannabis will be regulated in Washington State. Regulation is good, although the transition may be a little difficult. We're here to help. Is Medical Cannabis a Good Choice for You? Want to know more about medical cannabis science? What's the best medicine? Why vaporize cannabis? How to get the most of out of being a Washington State's medical cannabis patient? 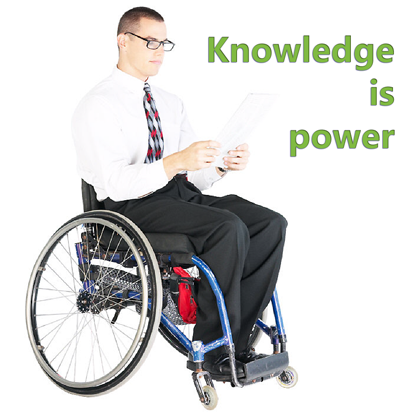 Our mission is to support patients with information and resources. 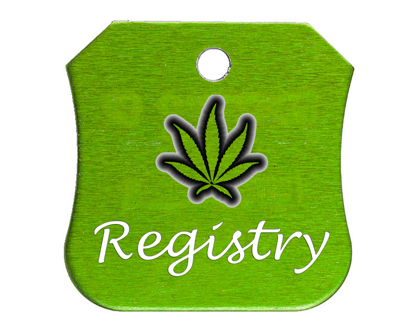 If you are completely new to medical cannabis this is the place to start. If you have also only used cannabis recreationally this is also a good place to start. You will be surprised what you learn. 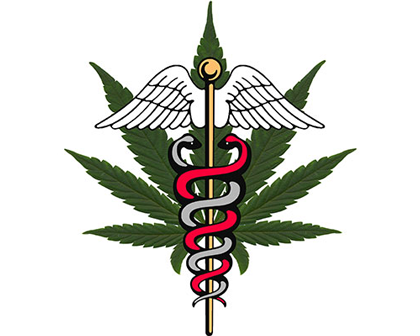 The 2015-16 Legislative session brought many changes to the medical cannabis legal landscape. Get current on the law, its implications and how to stay safe. There's reduced amounts, new authorization regulations and a registry. Green Buddha is pro-cannabist but also anti-consumerist. Think critically about cannabis. Consider controlling your own means to production - grow your own! Be aware of the issues patients face and be an active member in the medical cannabis community. Concerned about pesticides in cannabis? You should be. Washington State does not check its regulated cannabis products for pesticidal residues even as the state approved more than 300 pesticidal compounds. Hard to believe since we're breathing in the stuff. 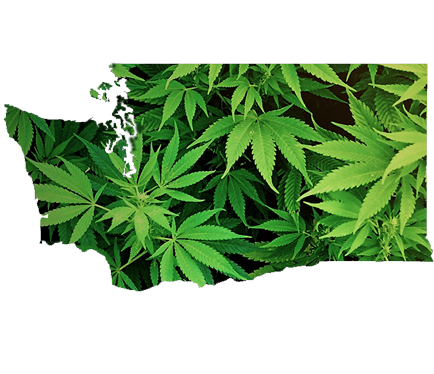 Washington State has a new medical cannabis law! 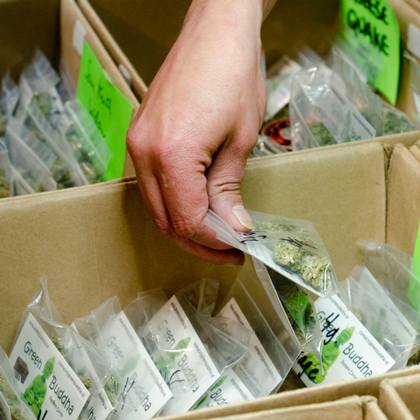 The 2015 Washington State legislative session rewrote the existing medical cannabis law. Misnamed the Patient Protection Act but for the most part it seems to protect I502 business and those in the business of patients. Less rights, less freedom, greater bureacracy and more personal invasion. The new law fully goes into effect by July 1, 2016. 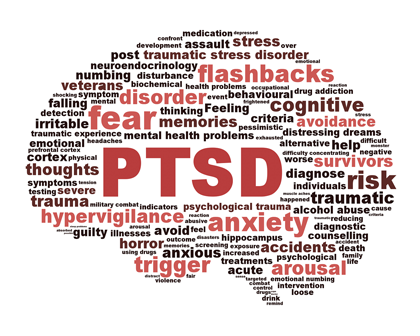 PTSD and brain injury were added to the list of qualifying conditions for being medicalized. 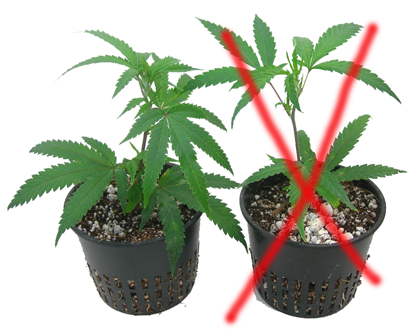 Less plants allowed, reduced amounts of medicine even as your medical condition didn't change. 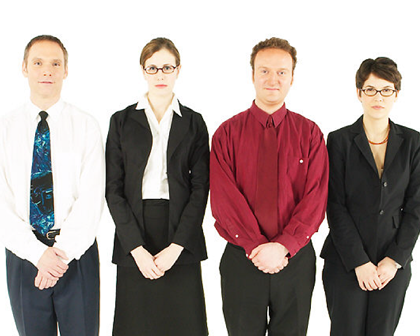 Fortunately voluntary, but involves greater bureacracy, more intrusion - with less benefits. 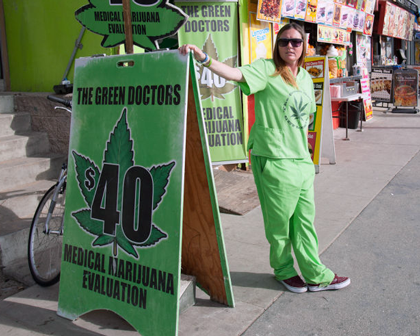 No more "pot doctors." Now greater physician oversight and invasive bureaucracy. Authorizations will cost more. "Medical" cannabis - to be determined. Maybe the state begins pesticides testing. Possibly some "medical" cannabis will be grown without pesticides. Only 4 person registered co-ops will be allowed - and not within a mile of an I502 store. Where is the Green Buddha store? Green Buddha is amazed most cannabis users don't know to decarboxylate their cannabis for the best results. All patients need to get the most out of their medicine, particularly if they are attentive to cost (and who isn't?). So be sure to decarboxylate your cannabis so all the THC and other cannabinoids are available. Our mission is to promote and support medical cannabis, by providing Washington State medical cannabis patients and the interested public, with clear and accurate medical cannabis and cannabis science resources. 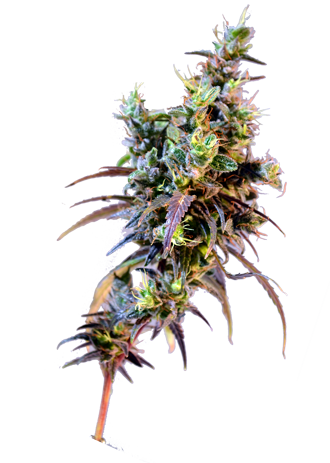 We have extensive experience in the efficiacy of medical cannabis and use this experience and knowledge to filter what we deem the most relevant information. But do not let this inhibit you from examining all with a critical eye. Green Buddha is a proud supporter of I502 - which legalized an ounce of cannabis for all adult 21 and older, not only patients. We have also embraced regulation. However, we have been disappointed with the slow implementation of I502 and the lack of attention to health and safety concerns. Paramount for patients is the fact that currently all I502 cannabis has been grown with any number of 300 pesticidal compounds. Furthermoe, the state is not testing nor otherwise verifying that the final cannabis consumables are free of pesticidal residues. Currently patients would do well to avoid I502 products uintil this is corrected, perhaps July 1, 2016. Green Buddha is both pro-cannabist and anti-consumerist. We encourage cannabis critical thinking - careful reflection on how to successfully integrate the appropriate medical cannabis products into our lives. 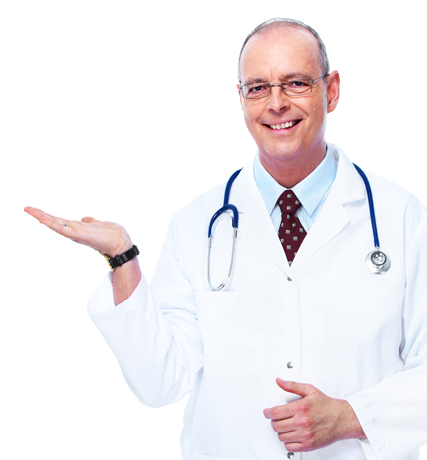 A pro-active patient, fully focused on learning about their medical condition and on self-actualizing - helps themselves best. Subscribe to our monthly email newsletter to receive our news, updates, and access to patient resources.